Grabel & Associates is a culmination of Mr. Grabel’s hard work, dedication to serve clients, and ambition to make a difference in the field of criminal law. Mr. Grabel has practiced law long enough to know that a strong and aggressive leader is key to the success of a law firm. To Mr. Grabel, this means proactively fighting for his client’s rights and their freedom and creating a firm of criminal defense attorneys who share the same philosophy. 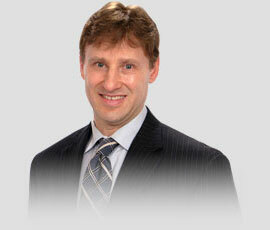 He also believes in a hands-on approach to leadership and stays very involved in all the cases that his firm handles. Mr. Grabel is always available to discuss your case with you. Our offer of a free consultation 24/7 isn’t a marketing tool; it is Mr. Grabel’s offer to be available to his clients and potential clients whenever they need him. Criminal defense issues can arise at any time, and Mr. Grabel understands the importance of getting the help you need as soon as possible. Mr. Grabel is an experienced trial attorney with a history of obtaining positive results in drug, murder, CSC (Criminal Sexual Conduct), and DUI/OWI cases, just to name a few. In addition, Mr. Grabel has successfully argued cases before the Michigan Court of Appeals and has also appeared as a guest commentator on Court TV's Best Defense for analysis on a murder case. More recently, Mr. Grabel was a guest on the Morning Blaze with Doc Thompson. He has also served as an adjunct professor at the Thomas M. Cooley Law School and as a mentor in the Ingham County Bar Association's Sixty-Minute Mentoring Program. Mr. Grabel was born and raised in Atlantic City, New Jersey. He graduated from the Richard Stockton College of New Jersey in 1991 with a Bachelor’s Degree in Accounting. Shortly after his graduation from college, Mr. Grabel moved to Lansing, Michigan, to attend the Thomas M. Cooley Law School, where he graduated with honors and in the top ten percent of his class. Immediately following his graduation in 1994, Mr. Grabel accepted a position with the Michigan Court of Appeals Prehearing Department. Following that position, Mr. Grabel practiced as a staff attorney for a national law firm. After two years, he was promoted to Regional Director of Attorneys for four states. During his work with the national firm, he found his passion for criminal defense law. 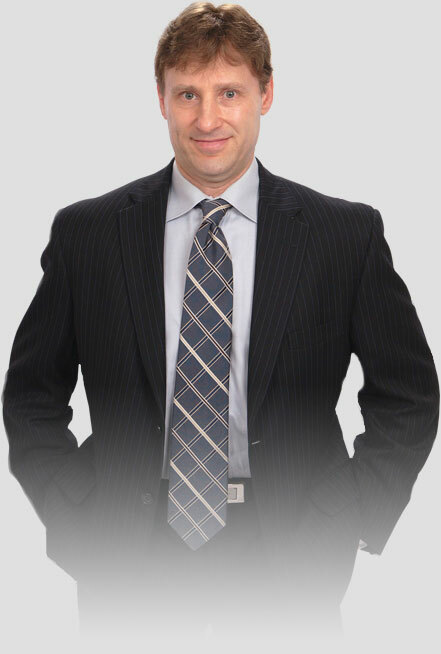 In 1999 he resigned in order to start his own firm, Grabel & Associates, with a sole dedication to criminal defense. Mr. Grabel has long fought for the rights of his clients and strongly believes in the rights of all people accused of a criminal offense, he is proud to support the Access to Justice Fund, The Innocence Project and Proving Innocence, a Michigan based organization fighting to free the wrongly convicted. In his spare time, Mr. Grabel enjoys spending time with his children, playing all sports, and working towards obtaining his Private Pilot License.